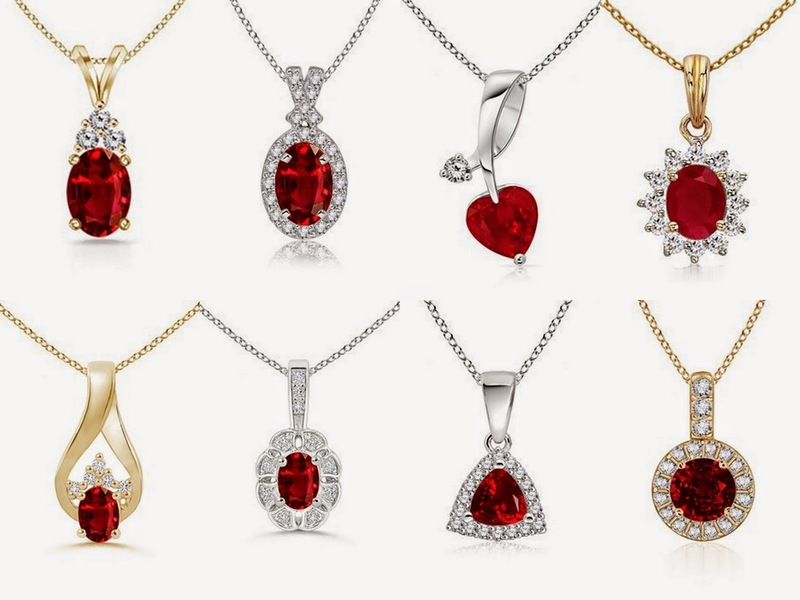 About Ruby Jewelry is dedicated to educating customers about ruby rings, necklaces sand earrings and sharing celebrity news and latest deals on dazzling ruby jewelry. Be it a birthday, wedding, engagement or any other occasion, you can find incredibly radiant and natural ruby jewelry in chic designs. Each product shown here consists of fine stones, exhibiting immaculate and vibrant color. If you are looking for a contemporary jewelry present for your friend or vintage-inspired piece for your mother or grandmother, look no further than aboutrubyjewelry.com. It guides and provides you informative articles about royal ruby gemstone and jewelry care.